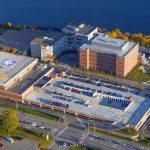 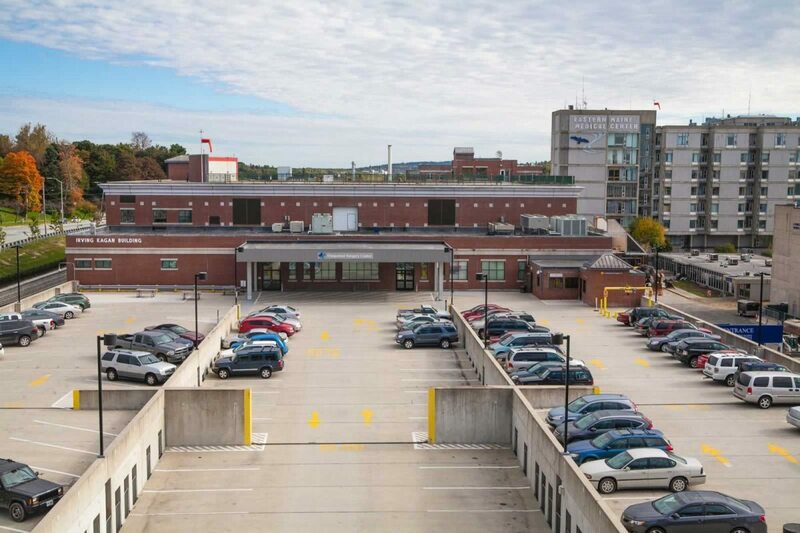 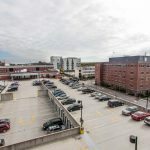 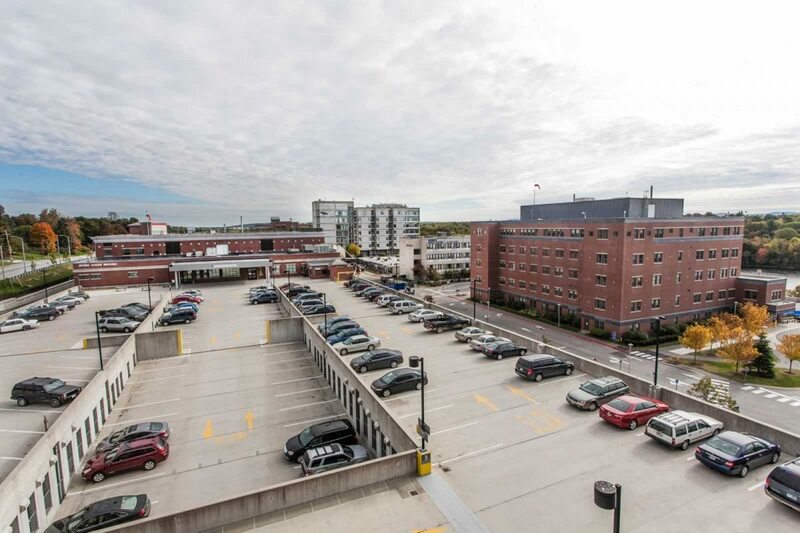 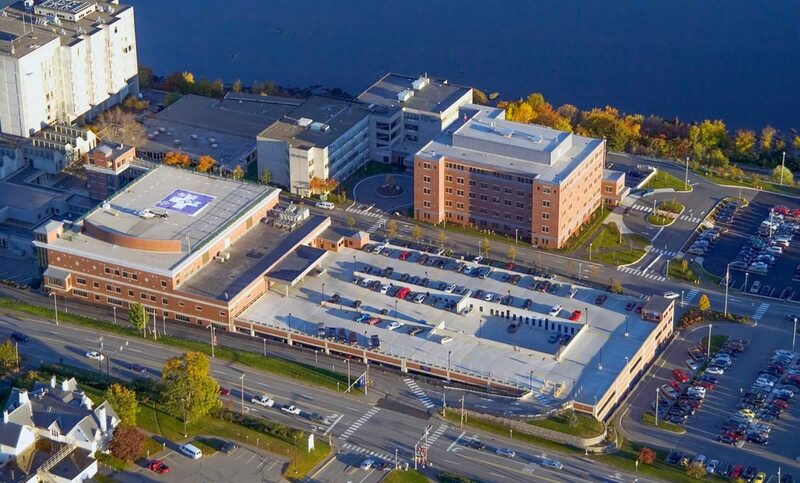 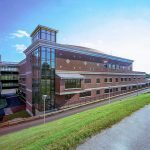 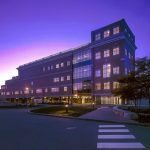 The Irving Kagan Building, Northern Light Eastern Maine Medical Center’s 66,000 SF ambulatory care/medical office facility, was a game-changing addition to EMMC’s Bangor riverfront campus. 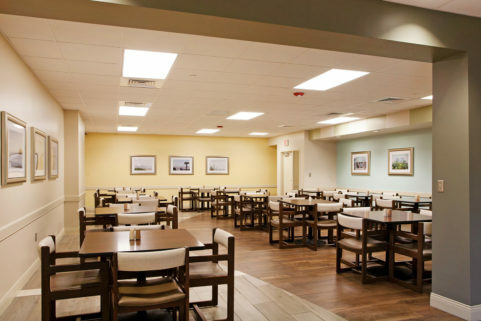 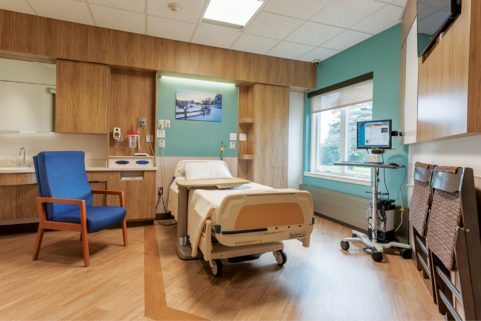 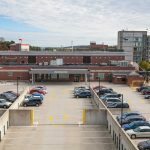 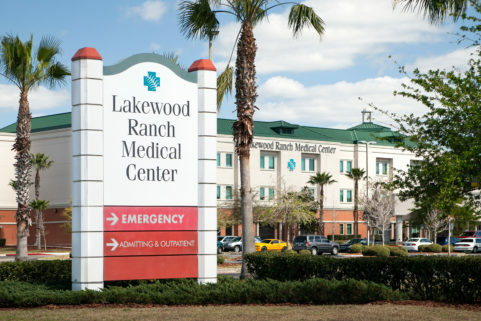 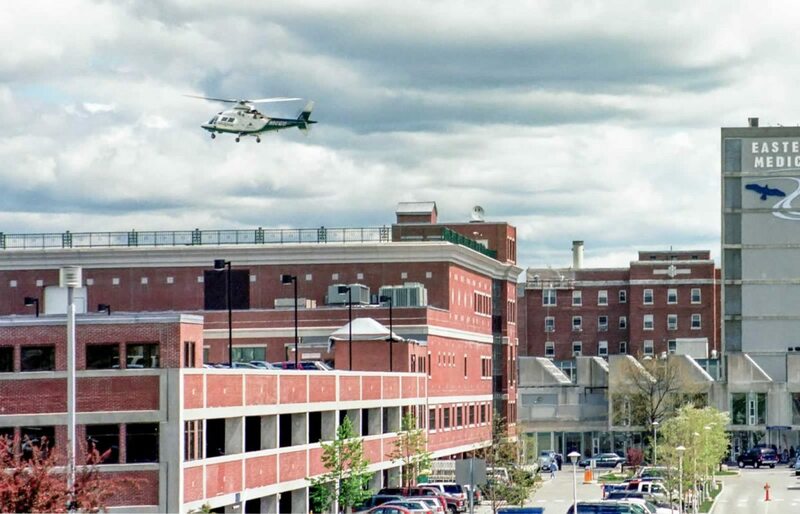 The project comprised a vascular care center, patient and visitor parking, ambulatory care, trauma services, and a landing pad for the LifeFlight helicopter, all adjacent to an emergency room, and all complementing Northern Light EMMC’s master plan, developed with the assistance of WBRC. 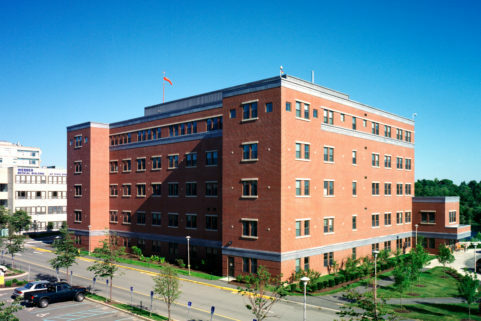 The building also houses the medical center’s computer services. 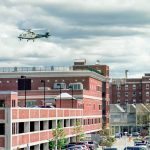 Engineered to be able to withstand a crash helicopter landing, the helipad is a key resource for this regional trauma center. 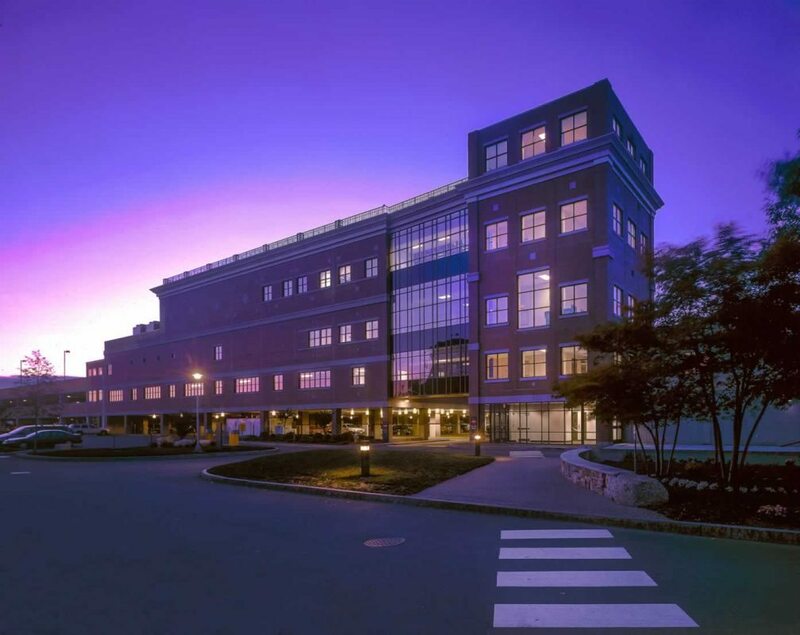 The distinctive brick façade dramatically improved the arrival experience for patients and visitors, and served as a visual bridge between a variety of campus structures. 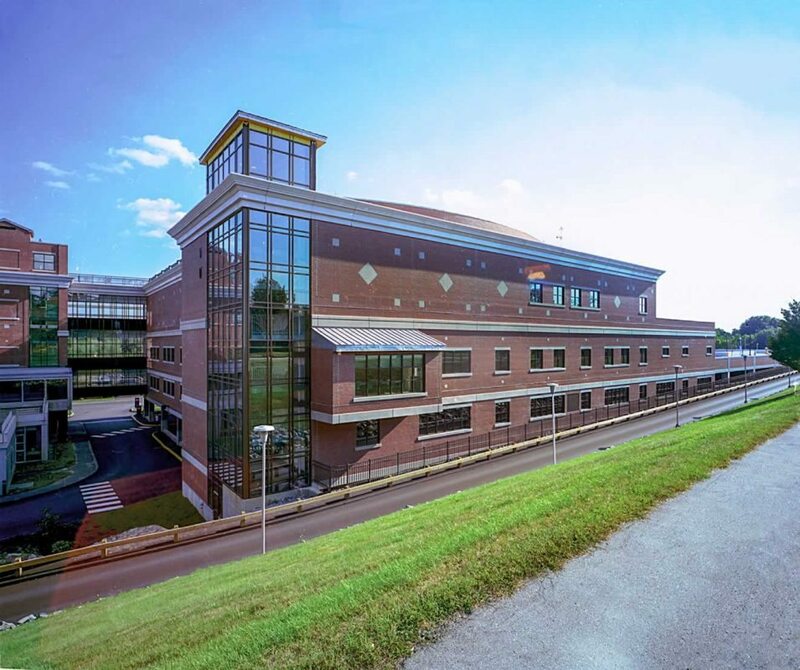 WBRC has also been a part of subsequent updates to the building.